Now that you have your new boat, the question becomes, "How much power would you like?" We recommend you first determine the water conditions you will face the majority of the time. If you face major currents, a big body of water, a fluctuating water level that can rise fast or fast water in general, then you will be better off with a motor that can meet those demands. 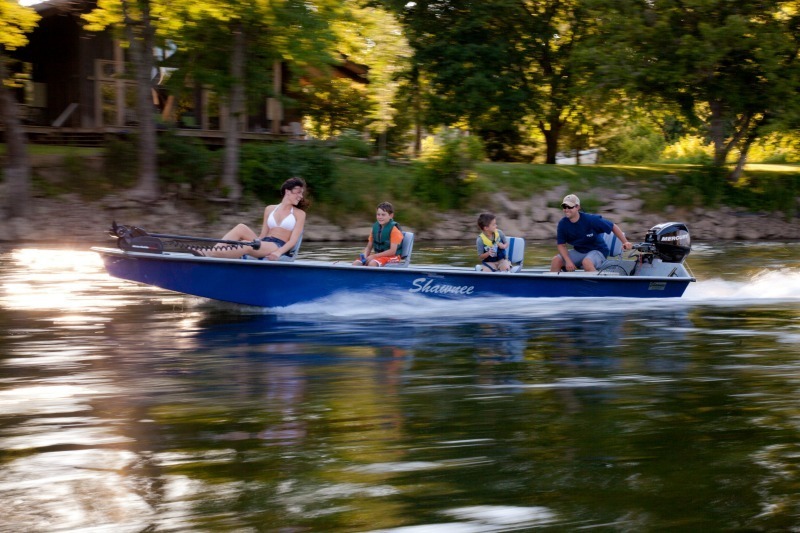 If Mercury is not your brand of choice, our dealers are capable of packaging any brand of motor with our boats. We offer the option to purchase your new boat with or without a motor; however, special package pricing is available on all boat, motor, and trailer packages. 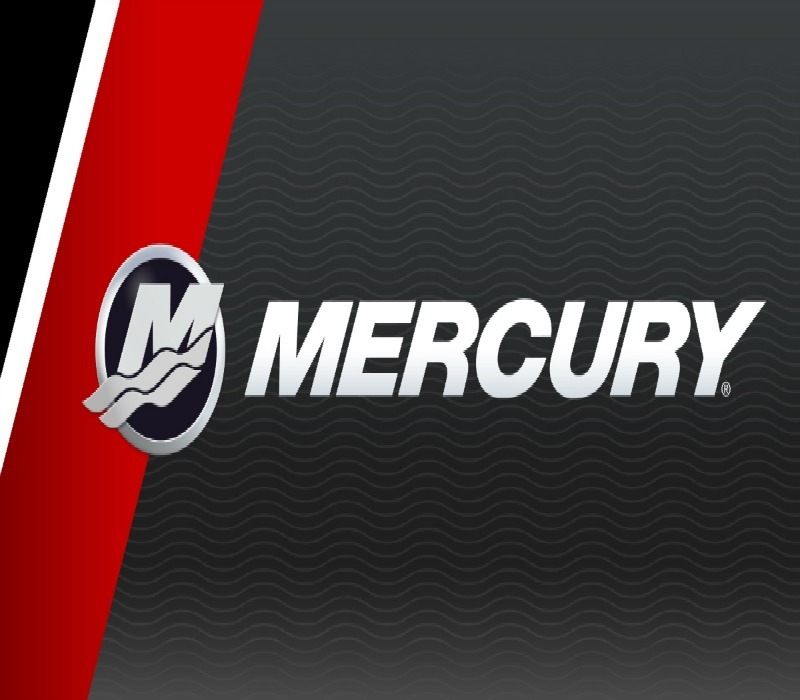 We are an exclusive Mercury dealer, offering all Mercury lines and options to customize your boat.